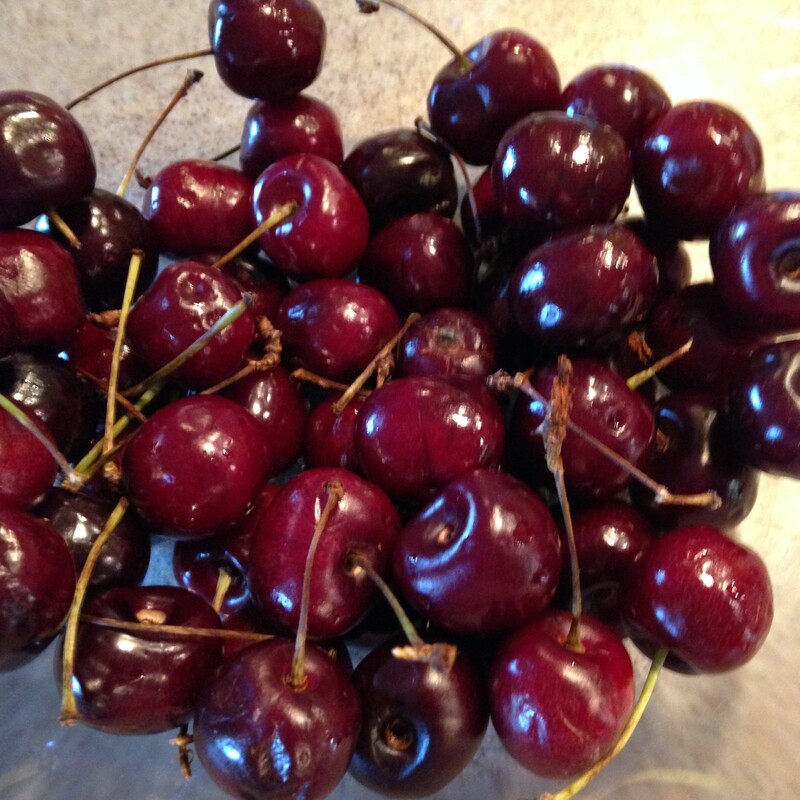 Counting calories is not so bad when you include juicy raw fruit like these gorgeous cherries. I can picture myself sitting down in a comfy chair with a favorite magazine or book and a big bowl of cherries, strawberries, and grapes. The calories for a bowl of one cup of each of these combined only comes to 242! Two ladies I know have lost mega pounds by counting calories. Both successfully lost weight by eating about 1200 or 1300 calories daily. One of the ladies said she loves to eat large portions so she eats a lot of vegetables throughout the day. The other lady likes to eat her largest meal at dinner so she saves her calories for the evening meal. Watch out when you eat out at Chinese restaurants. Calories and sodium add up fast. Chow Mein itself amounts to way more than a day’s sodium requirements. The last time I had Chinese food, I ate a spring roll and a broccoli beef entree for lunch and shared the rest of the meal with my husband for dinner. It would have been easy to keep it all myself for lunch – and I would have felt miserable the rest of the day. Have you ever heard someone say (or said yourself) “I don’t know why I can’t lose weight. I don’t eat that much.”? All it takes to realize what you’re eating is to write it down. Using the My Fitness Pal app on your smartphone makes it handy to keep track of what you eat, how much water you drink, and the amount of exercise you get. Don’t like to exercise? Grow a garden of fruit and vegetables, and get your exercise that way. Working in the garden for only 30 minutes a day can burn off 167 calories for a 155-pound person and 200 calories for a 185-pound person. Calories are stored as energy or stored as fat. Get rid of fat by drinking more water, consuming fewer calories than you burn, and eating good carbs and staying away from bad carbs. I like what Pritikin.com says about good carbs vs. bad carbs. “Fill your daily diet with real food” and “steer clear of fake carbs.” A simple way to tell if it’s real or fake is whether it’s packaged or not. 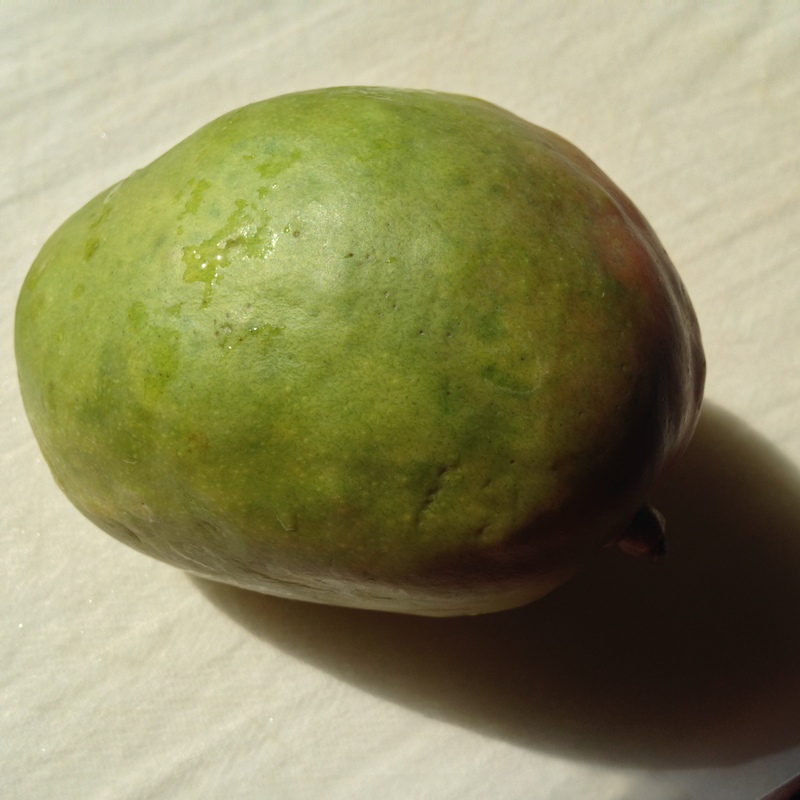 A mango or banana in its earthy and natural form is the better choice. Mix mango or banana slices with a bowl of oatmeal (steel-cut oatmeal has a lower glycemic index). This is more nutritious than a bowl of cereal from a package. 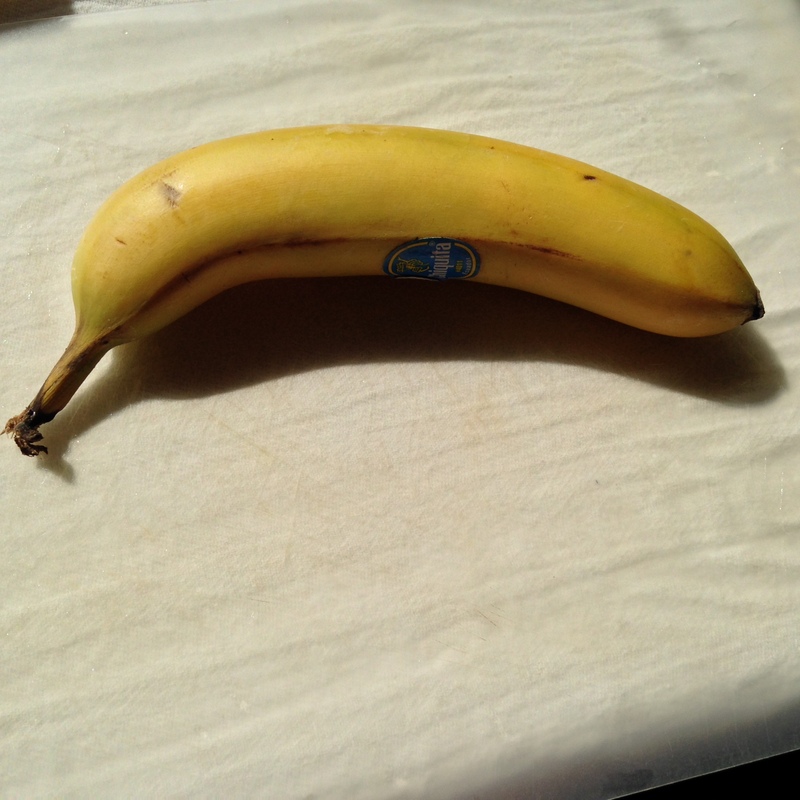 It’s easier to lose weight by recording your daily food intake. Making a habit of eating raw fruit and vegetables, gardening for exercise, and keeping up with your daily calories, water, and exercise with an app will eventually show good results.